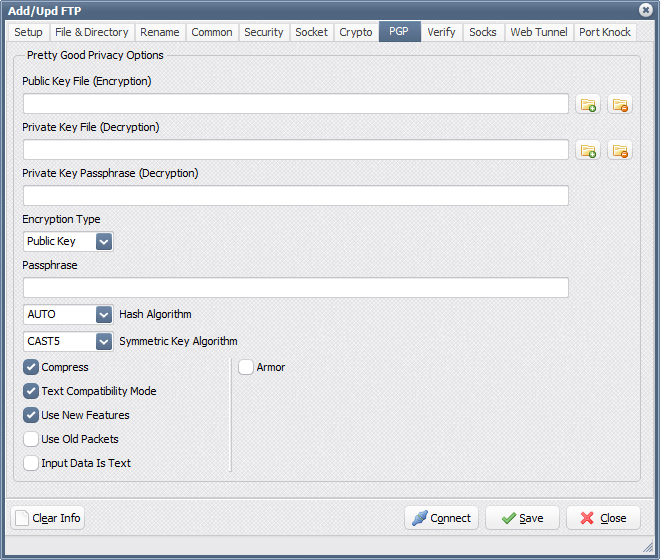 You can set file and directory filters based on the file name, date and size. Also rename, encrypt or decrypt files (including PGP) and rename directories (using regular expressions) when moving them to the new destination. 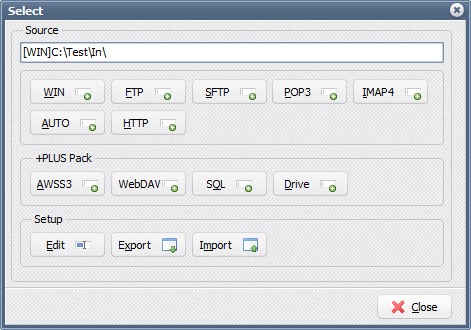 Create directories based on the file name or date and check if the file already exists. 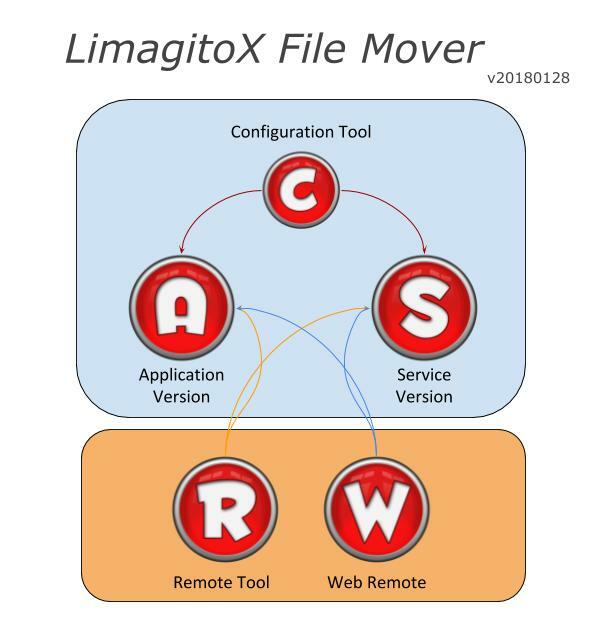 The file-mover can move files from/to local folders as well as FTP, SFTP, FTPS directories and to SMTP. 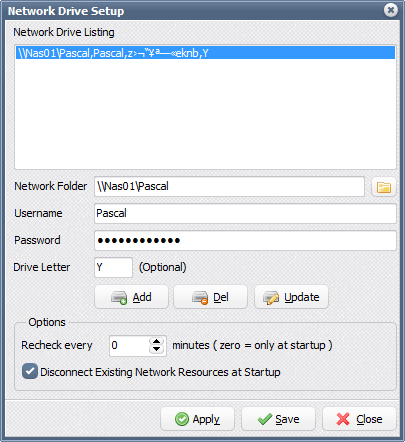 This software offers quite a few features that make the program very flexible and useful for a variety of file management tasks as well as file backups. 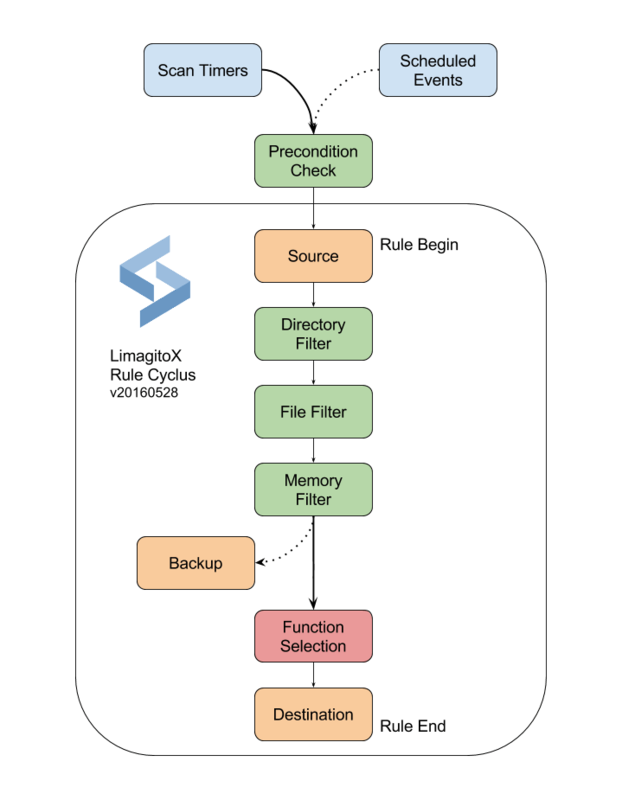 Limagito filemover runs in the system tray and automatically monitors the selected folders for any additions that match your file moving rules. You can set up as many working threads as wanted (Full Version), each with individual settings. 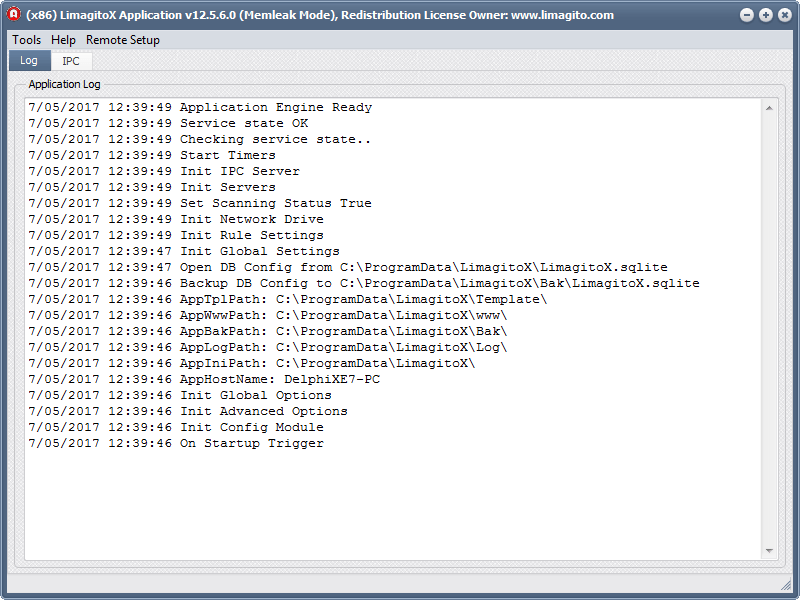 Other features include detailed logging, support for subdirectory scanning, command-line options and much more. Single, Site & Corporate License edition can be used as application or service. Need any help setting up? Just ask and we’ll help you to get started.